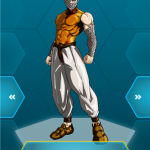 Have you ever been dreaming to be the hero of your favorite comic? 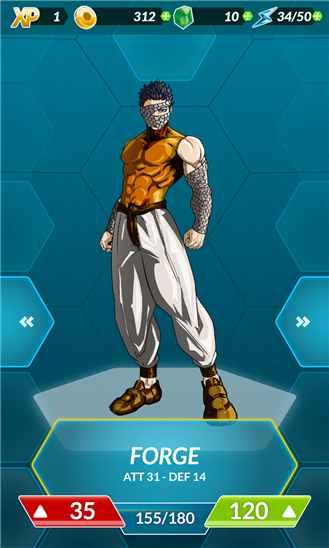 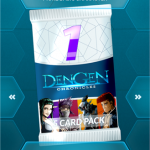 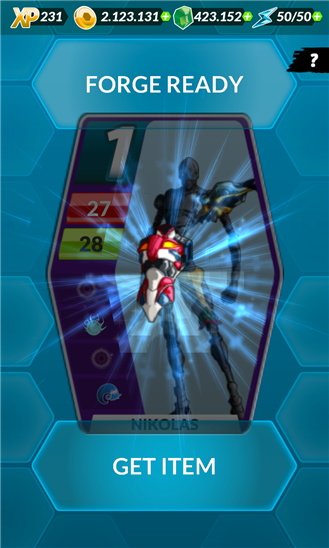 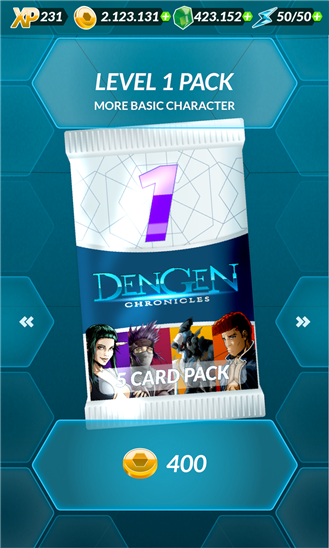 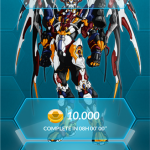 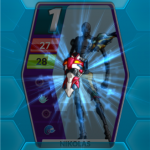 Dengen Chronicles is the most engaging Online Customizable Card Game in the Manga universe, including both TCG and RPG elements. 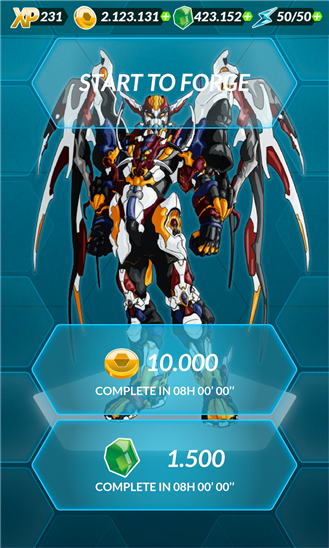 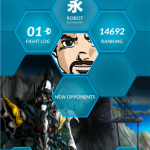 Challenge real opponents in turn-based matches or play against the computer and gain coins and experience points! 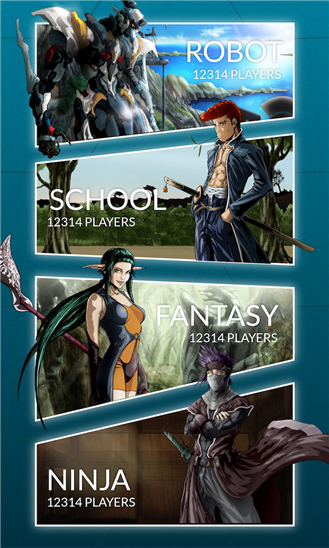 Four Manga families are in war: Ninja, Fantasy, Robot and School. 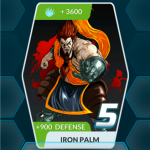 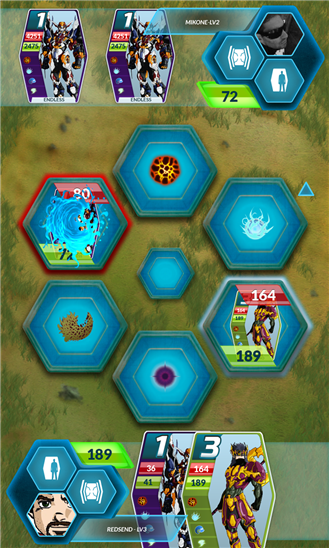 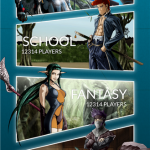 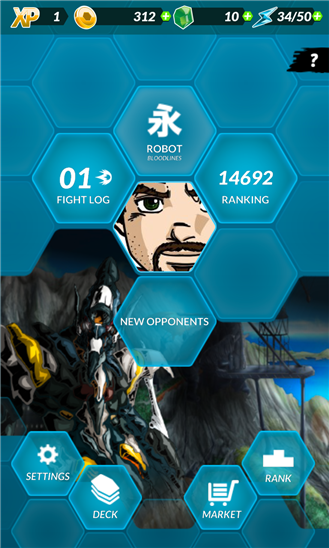 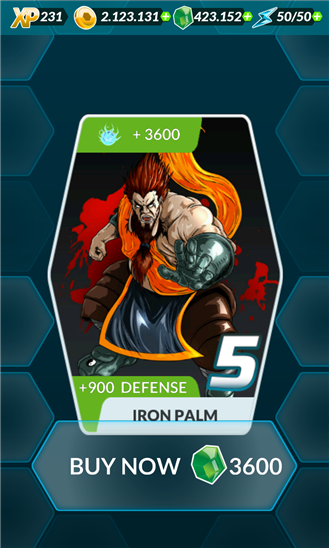 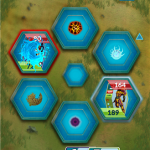 Pick a side, create your deck of super customizable warriors and start spectacular fights. 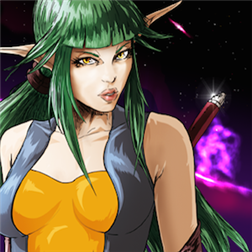 Play your saga!